"Get Out" creator Jordan Peele is developing a new Twilight Zone and serving as the host. A reboot of the classic sci-fi series is scheduled to premiere April 1 on CBS All Access. The latest addition to the first season’s cast was Seth Rogen who will star in an episode. Other cast members are Kumail Nanjiani, Greg Kinnear, Taissa Farmiga, Adam Scott, and Steven Yeun. Other details are scarce regarding the context of the reboot, according to Digital Trends. Contact your |local office| for all commercial or promotional uses.||For editorial use only. 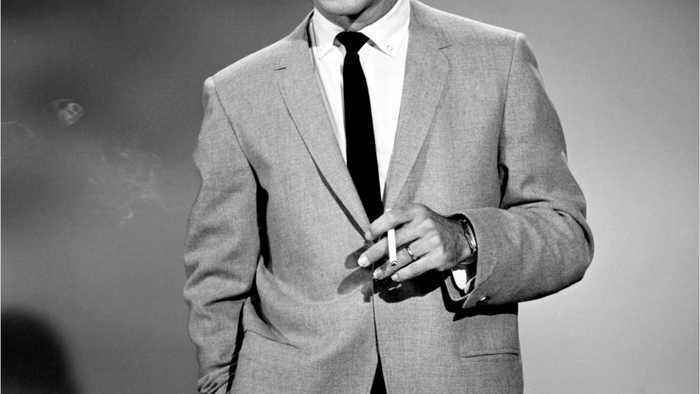 Any commercial or promotional use of CBS content requires. CBS's prior written consent - contact your local office for assistance. 013119124741, 21334631, Available for |Editorial uses|. 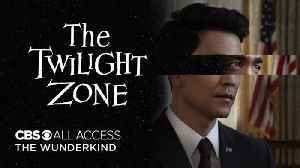 Witness the trailer for the upcoming episode of The Twilight Zone, "The Wunderkind" starring John Cho and Jacob Tremblay and hosted by Academy Award winner Jordan Peele, streaming on April 25,.. It seems like most great books nowadays find their way onto the big or small screen at some point. This always raises the question: What's better - the book or the movie? Carole Barrowman joins us to.. 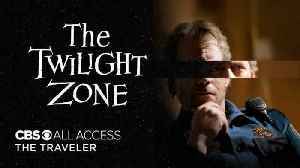 Witness the trailer for the upcoming episode of The Twilight Zone, "A Traveler" starring Greg Kinnear and Steven Yuen and hosted by Academy Award winner Jordan Peele, streaming on April 18, exclusively..
Alex Ross Perry, Elisabeth Moss, Agyness Deyn & Gayle Rankin On The Film, "Her Smell"
In "Her Smell," written and directed by Alex Ross Perry, Becky Something (Elisabeth Moss) is a '90s punk rock superstar who once filled arenas with her grungy all-female trio Something She. 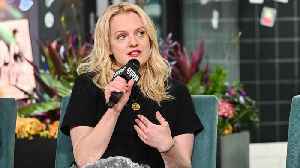 Now she..
Elisabeth Moss explains how she used her co-stars to ground the extremely crazy and toxic protagonist of Becky in the film, “Her Smell." 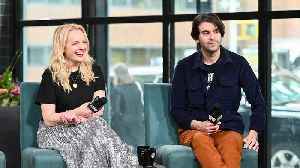 Director Alex Ross Perry talks about creating the script for his film, “Her Smell," after seeing impactful performances while living in New York. 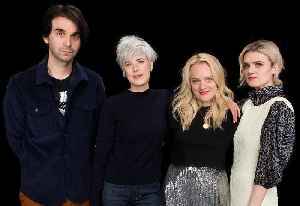 Elisabeth Moss and her on-screen bandmates, Agyness Deyn and Gayle Rankin, had to be ripped offstage after playing rock stars in Alex Ross Perry’s “Her Smell." 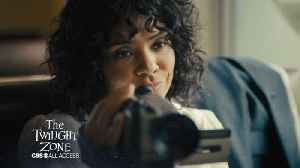 Opening The Door To The Twilight Zone's "Replay"
Stars Sanaa Lathan, Glenn Fleshler, Steve Harris, and Damson Idris talk about the social and political issues behind the theme of the latest Twilight Zone episode, "Replay." Stream all-new episodes of..